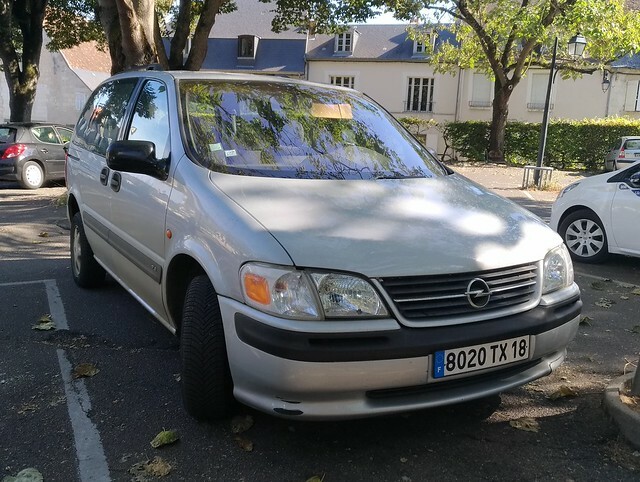 Opel Sintra | Flickr - Photo Sharing! Not a huge success due to a very poor reliability and a bad finition. It becomes very rare in France.